Alan Pears AM will deliver CoRE information on energy savings and more. Yarra Valley residents will hear from one of Australia’s leading energy efficiency experts when Alan Pears AM speaks in Healesville on Thursday, 2 November. Mr Pears is guest speaker at an information session hosted by Healesville CoRE renewable energy group which will shed light on how to save energy and carbon emissions, beat energy price hikes and keep money in the local community. 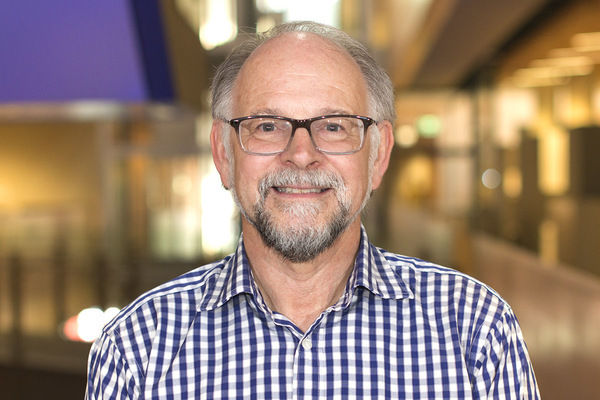 Regarded as a ‘guru’ of energy efficiency, Mr Pears has worked in the sustainable energy and environment fields since the late 1970s, and been an expert adviser to federal, state and local governments across Australia, as well as community groups and the private sector. He is a regular commentator on everything from power-saving fridges to big-picture energy across a broad range of media and is a Senior Fellow at RMIT. While working for the Victorian Government in the 1980s, he helped develop and implement programs such as the Home Energy Advisory Service, public information and education, appliance energy labelling and mandatory building insulation regulations. He has maintained an active involvement in these areas. For more information, visit www.healesvillecore.org.au, or email contact@healesvillecore.org.au. Bookings are essential as seats are limited. Entry is by gold coin donation at the door.